(TWA - Time Weighted Averages) - are an average value of exposure over the course of an 8 hour work shift. Lightweight, with a soft padded headband for extra comfort. Sliding tension adjustment system to help maintain a good fit. Recommended for moderately high noise situations (up to 95 dBA TWA). These padded ear muffs feature multi-position ear cups, contoured ear cushions and a sliding headband tension adjustment system. 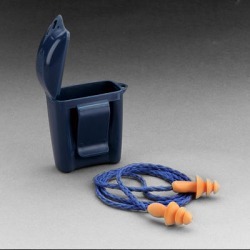 Recommended for moderately high noise situations (up to 95 dBA TWA). 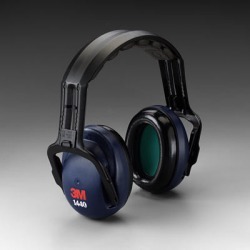 Noise reduction rating 24 dB. This product uses the highly effective static electricity to filter the material and the special effect activated charcoal filter bed, uses in the particles and the organic vapor unusual smell protection, is suitable in the petrochemical, the chemical industry, metal smelting and the processing manufacturing industry and so on. The product passes Chinese LD29-92 and Australian/New Zealand AS/NZS the 1716-2003-P1 standard. 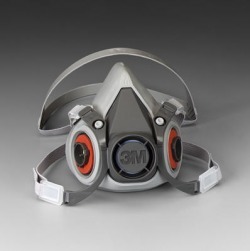 Reusable – just replace cartridges / filters when used to capacity Head harness assembly & spare parts available Use with 3M ™ Filters 2000 Series, 3M ™ Filter 7093, P100, 3M ™ Cartridges 6000 Series, or 3M ™ Dual Airline Systems against a variety of gases, vapors, & particulate hazards according to NIOSH approvals. For painting; welding; abatement; woodworking; metalworking; automotive, chemical & pharmaceutical manufacturing; petrochemical; nuclear; utilities; primary metals. Non Skid Tape by 3M sticks on wood fiberglass concrete even on dry paint or varnish. The black non skid tape is the most anti slip. 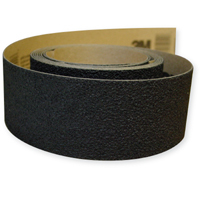 Safety-Walk tapes and treads are used in a wide variety of applications, in many different markets. Area for use: (Aerospace to Building Maintenance for example).